Last year we debuted our Freedom Fizz event at CPC14 in Birmingham with 260 liberty-lubbin’ Conservatives enjoying free prosecco and the dulcet tones of Liam Fox MP and Jacob Rees-Mogg MP. It was a huge success, a lot of fun, and thoroughly sound (don’t believe us? Here’s the evidence). Well, this year, we may have outdone ourselves. 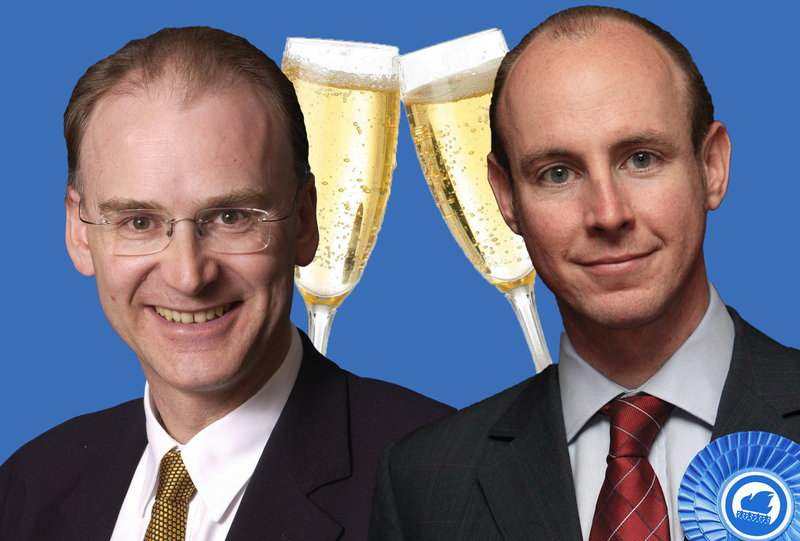 At Manchester we will be holding the second Freedom Fizz at Épernay Champagne Bar (so we’re serving champagne this time) and have the esteemed pleasure of being joined by Dan Hannan MEP and Matt Ridley, the Viscount Ridley, as speakers. Now that’s what you call ultrasound. Épernay is right outside the Manchester Central conference centre, so you’ll have no trouble finding it. It takes place between 10pm and midnight on Tuesday, October 6, and a map showing where Épernay is in relation to the conference centre is below. Make sure you get there early, though, as we had to turn people away last year and there was a BIG queue. More details and updates will be on our Facebook event here. See you soon! 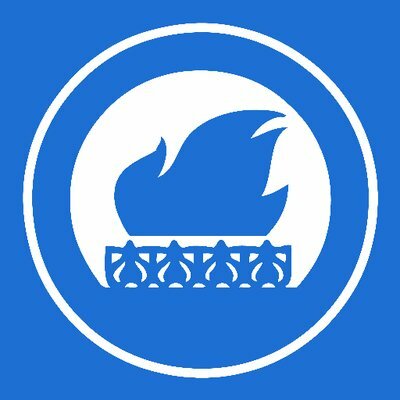 As a member how does one register for Conference Freefdom Fizz?